You seek new technology that does not complicate, but simplifies your life – Simple is the New Smart. Designed with a simple User Experience that can learn and adapt to help make life easier and more productive. 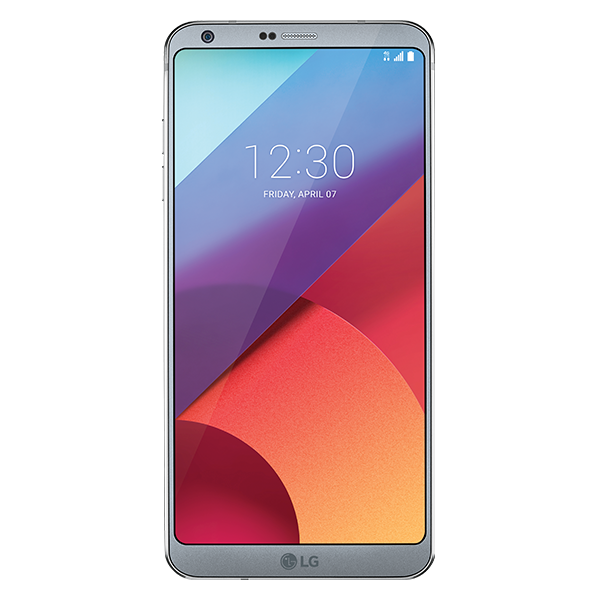 The LG G6® packs a 5.7” display in an attractive sleek phone that comfortably fits in one hand. The QHD+ resolution is enhanced by Dolby Vision™ to give you a more authentic cinematic viewing experience and the FullVision display is made possible by the 80% screen to body ratio that is complemented by an aluminum and glass. With water, dust, and military-standard drop shock resistance, the LG G6 is ready to go.